Dubai is a great place to go with a family. Whether you prefer staying in a family-friendly hotel, walking on white soft beaches, swimming in the ocean, exploring exotic sights, and playing indoor and outdoor sports with your loved ones, this cosmopolitan city will appeal to you. There are also kids’ clubs, child-friendly malls and theme parks. Nothing is missing in the city for an ideal vacation. Here are the 5 most important things for a perfect family vacation in Dubai. 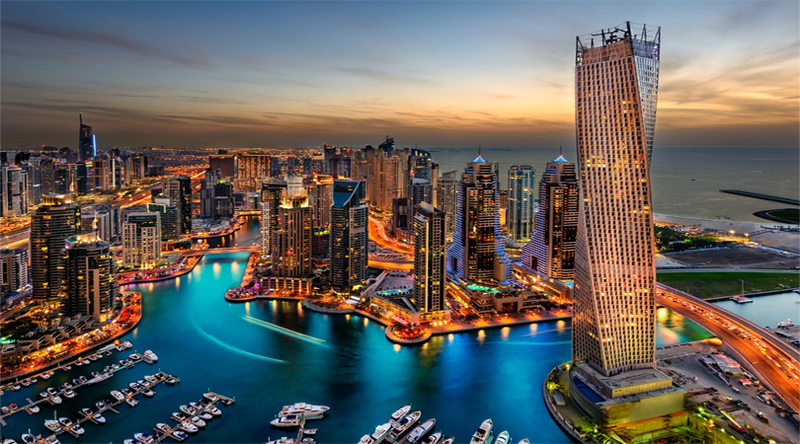 Dubai has numerous family-friendly hotels. You can book a spacious room with a small kitchen to prepare coffee and snacks on your own. There are also packages on offer for families, which may include a free stay for kids, option to include extra bed, internally-connected rooms for families, swimming pool for kids and adults, and a restaurant with facilities for children to play. 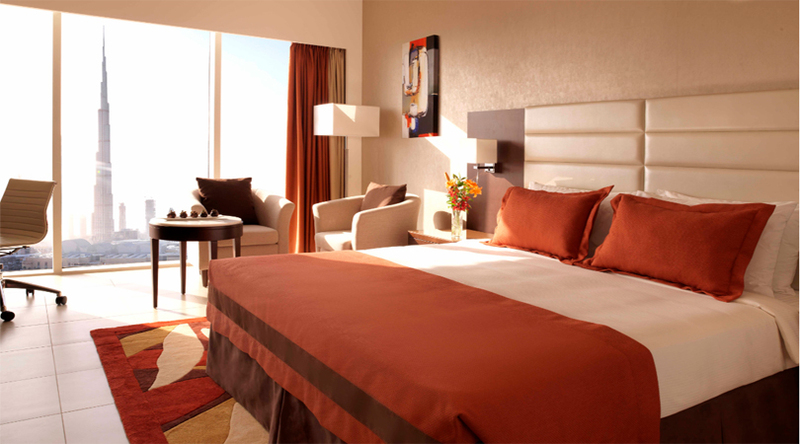 You can also ask for a customized package that combines accommodation, flight booking, and Dubai sightseeing. To make the trip worth remembering for a lifetime, the holiday destination has to offer some unique experiences. Something that your family has not done before. 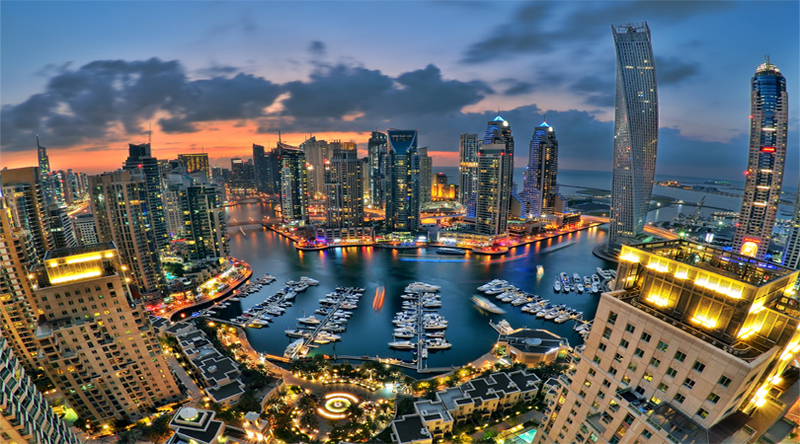 Dubai has everything that needs to create a memorable experience. Just take your family to the Dubai Aquarium and have them witness marine life from a close quarter. 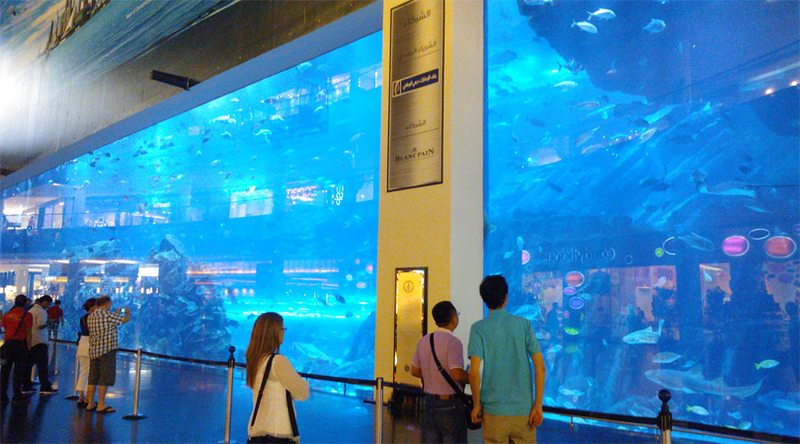 The aquarium is located on the ground level of the Dubai Mall. Walking through the glass tunnel and seeing the creatures of the ocean through the acrylic sheet glass will make them disbelieve their eyes. The whole experience of looking at the marine life from a finger’s distance will have them astonished. Other places to visit in Dubai with family for an amazing experience are the Jumeirah Beach Park and Wild Wadi Waterpark. There are multiple facilities at the Jumeirah Bech park where you can enjoy a picnic, beach sports, and barbecue. The park is also designed to assist people with special needs enjoy like a normal person. The Wild Wadi Waterpark is to unfold the adventurous spirit in you. There are thrilling and awesome rides, surf simulator, and steep waterslides your family can keep cheering all the day. Engaging with your family in quality activities is essential for a perfect vacation. There are lots of activities for families in Dubai to get involved in. And you don’t have to spend money to experience them. For example, wandering through one of the oldest districts in Dubai known as the Bastakiya District is refreshing as well as informatics. The traditional-styled quarters in this area with innovative wind-towers, narrow streets, and the coffee shops are worth catching up. Then there is Dubai Museum at Al Fahidi Fort, where exhibits and colorful dioramas that bring the city’s past alive in front of you. After collecting history of the city, you can go for sandboarding. The hotel you are staying in or a tour agency can organize a trip to the desert in 4×4 and also provide the equipment for surfing on the sand. Just a take a few tips from the instructor, stand on the sandboard, and start sliding through the sand dunes for a thrilling experience. When sandboarding has not suppressed the adventure bug in you, go on a hot-air balloon ride. Taking photographs from the balloon sailing in the air and going through it frame by frame in the hotel room is a beautiful recalling experience. Another family destination in Dubai that is worth visiting in any season in the Ski Dubai. This indoor ski facility allows children to ski, play in the snow, toboggan, and look at the penguins from a close distance. Kids will also love the Wonderland Theme and Water Park, where they can ride a roller coaster, swing, ride, jump, and climb inside a Caribbean Fort, 3D theater, camel rides, and a ride simulator. A perfect family vacation doesn’t mean staying in a luxurious hotel, sipping on the most expensive champagne, or exploring in the city in swanky cars. While Dubai is known as the playground of riches, there are budget hotels for families and individuals as well. A research of few minutes on the internet will help you locate hotels that are within your means. The luxury and hospitality may not be at par with the expensive hotels, but your family will never complain. After all, traveling and enjoying within budget is important for a perfect vacation. Doing extraordinary things is a nice way to remember a family vacation. 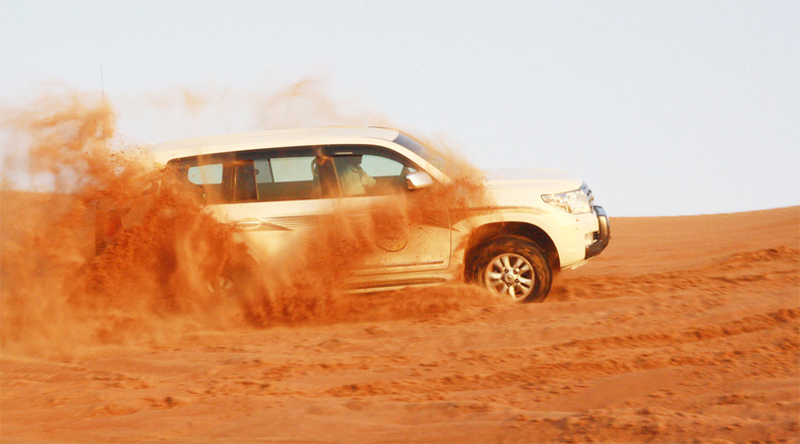 And the one way of doing so in Dubai is by experiencing Desert Safari. Take your family on a thrilling ride in an SUV. Spend a night with your family under open sky in an Arabian tent, enjoy desert BBQ dinner, and feel the Bedouin lifestyle.